This article was originally published on DesignMakeTeach on January 17, 2017. 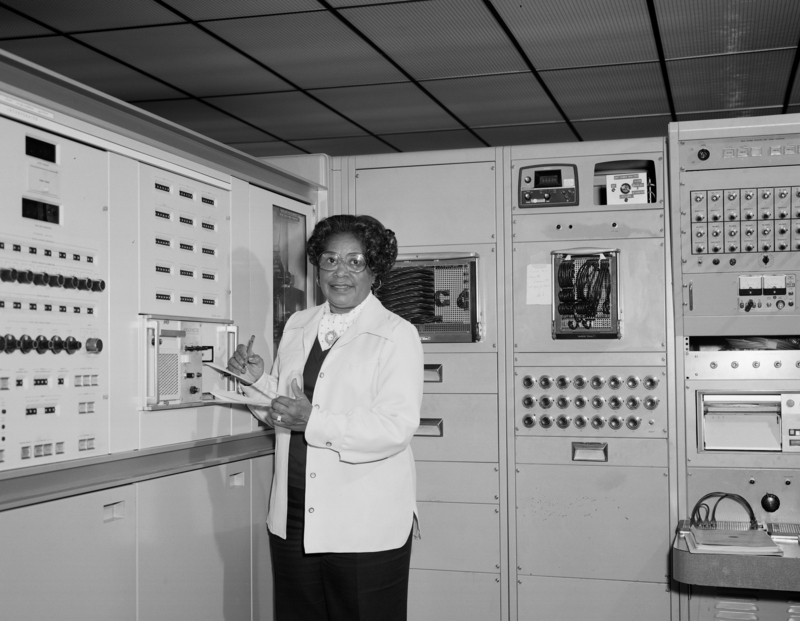 Pioneer Josh Ajima's great project honors the African-American women whose calculations helped fuel some of America’s greatest achievements in space. 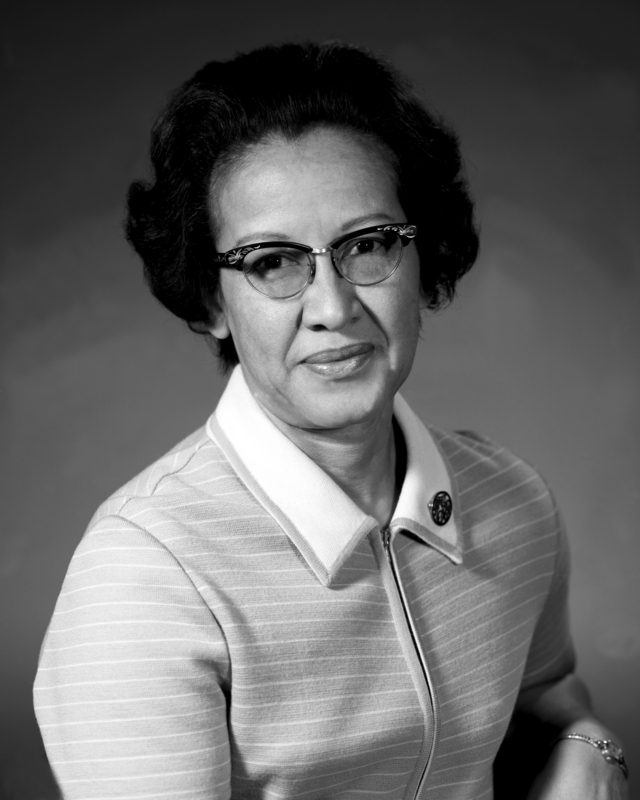 Portraits of NASA mathematicians Dorothy Vaughan, Mary Jackson and Katherine Johnson in bas-relief on the Friendship 7 capsule. The story of these African-American women’s pivotal role in the first orbit of the Earth by an American is told in the book and movie Hidden Figures: The American Dream and the Untold Story of the Black Women Mathematicians Who Helped Win the Space Race. v1 One-piece model of Friendship 7 with portraits in bas-relief on exterior. v2 Two-piece model of Friendship 7 with portraits in bas-relief on exterior. v3 Two-piece model of Friendship 7 with portraits engraved from interior. The appearance of the portraits with backlight (lithophane) depends on a variety of factors including scale factor, slicing settings, filament opacity and light source. Experimentation and test prints are required. These models are suitable for remixing for a variety of projects. Example photos are from the model scaled at 60% for use as a nightlight. Hidden Figures commemorative model. Space capsule shell with lithophane portraits on the interior of the model. Light in interior reveals these hidden figures on the outside. NASA 3D site has Friendship 7 model. Cut the model into 3 pieces. The middle piece should be a simplified truncated cone for adding lithophanes. Change background color to black. Download Friendship 7 OBJ file from NASA. Open in NetFabb and cut and repair OBJ file. Export from NetFabb as STLs. Open truncated cone part of Friendship 7 in Meshmixer. Press W so that you can see the mesh. Slide the density bar all the way to the right to near 50%. Click the Accept button or type [A] to accept your changes. Remesh two more times to increase the mesh resolution even further. It will take much longer to calculate each time. Click W to turn off wireframe. Navigate to where you saved your image files and click Open. Click on your new custom brush. Change the Falloff setting to Constant. Uncheck the Enable Refinement box if it is enabled. Under Properties, set the Strength slider to 100. Change your brush size so that it is similar in size but not larger than the high resolution surface you |made earlier. This is where you are going to place the embossed image. This model would not have been possible without the conversion of the NASA Friendship 7 3D model to STL by my good friend @Zheng3_Jim, zheng3.com.